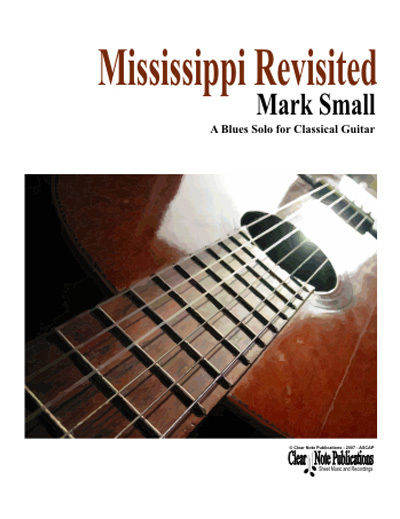 Guitarist and composer Mark Small has written music that ranges in style from rock and pop songs to jazz compositions to orchestral music to sacred choral works that have been performed by the Mormon Tabernacle Choir. Small's numerous arrangements include the LAGQ's rendition of Pat Metheny’s "Letter from Home" for four guitars that appears on Grammy-winning LAGQ’s Guitar Heroes CD that was released in June of 2004 on the Telarc label. Small earned his bachelor's degree from New England Conservatory and his master¹s degree from California State University at Fullerton in classical guitar performance.